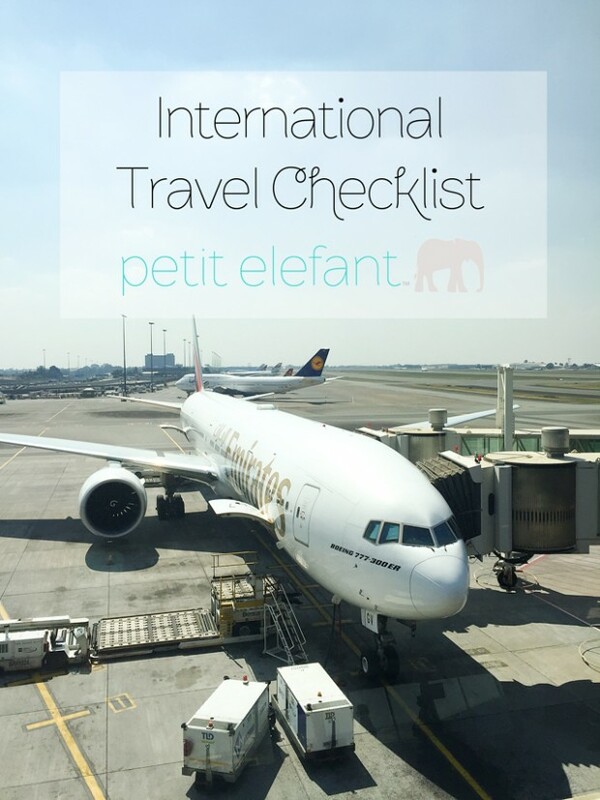 International travel can be a bit daunting, especially if you’re a first timer. Don’t worry. This continent hopping extraordinaire has you covered with an international travel checklist. I don’t necessarily pretend that this is an exhaustive list, but the ten questions below should help create some peace of mind as you prepare for that excursion to a different land. 1. 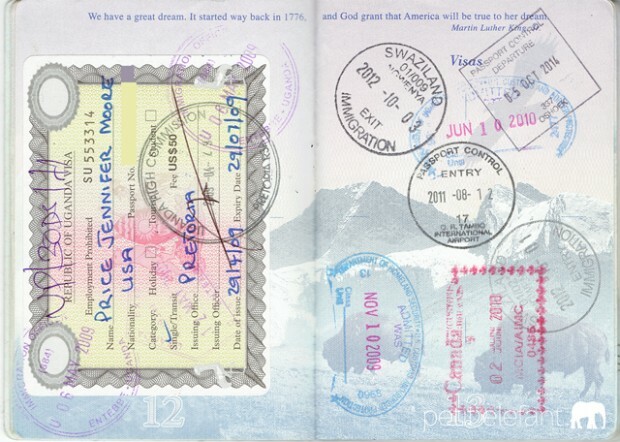 Did I update myself on travel laws and do I have the appropriate documents? Laws are always changing. Don’t make the mistake of thinking, “I’ve been there before. I know how it works.” Last year I scrambled to get a Kenyan visa, because they changed the system from getting them at the airport to an online process. South Africa (the country I currently choose to call home) drastically changed their laws last year regarding travel with kids. I have seen people turned away at the airport because they didn’t have the right documents. There is no amount of sweet talking that will get you past sticky situations like these. The best source I’ve found to double check laws for the particular country you are traveling to is U.S. Department of State Consular Affairs site. If you are not American, I’m sure the consular affairs for your home country would provide the same helpful information. 2. Did I notify my bank of my travels? The worst is trying to use your card overseas, and it gets denied, because your bank thinks it’s fraud. Be sure to notify your bank ahead of time of any countries you will be visiting including the ones in transit. I’ve found that I get a better exchange rate using my card rather than exchanging cash. Just research if your bank charges foreign transaction fees. Those can add up quick! 3. Did I check with my cell phone provider to ensure my phone will work? Even if you don’t plan on using your phone, it’s a good idea to make sure you at least can if you get caught in an emergency. 4. Before turning my phone off on the plane, did I turn off my data roaming? Data roaming can get quite costly if you’re traveling internationally. Unless you want to come home to an outrageous bill, it’s a good idea to go ahead and turn it off and restrict any data to wifi. 5. Are itineraries downloaded and phone numbers stored so info can easily be accessed if there is no internet? This may sound a bit old school since everything is digitized these days. What if, though, your technology runs out of juice or worse, you lose it. Backups of all important information is essential. 6. Do I have the right adapters for the country I’m going to? That little adapter kit that you can find on Amazon is great, but double check that it has all the adapters you need. Many people have come to South Africa and found that the adapter they need is not found in their kit. Check the World Standards site to be sure you have the right instruments to stay charged. 7. Do I have the information I need for my visa? If you are traveling to a country that allows you to get a visa at the airport, make sure you have the right information. That would include a name (this could be a hotel), physical address, and phone number. It is at the discretion of immigration officers to let you into the country. Any indication that you don’t really know where you are going is a red flag. 8. Did I leave enough space in my bag for souvenirs? Don’t overpack, because then you won’t have room for your loot! 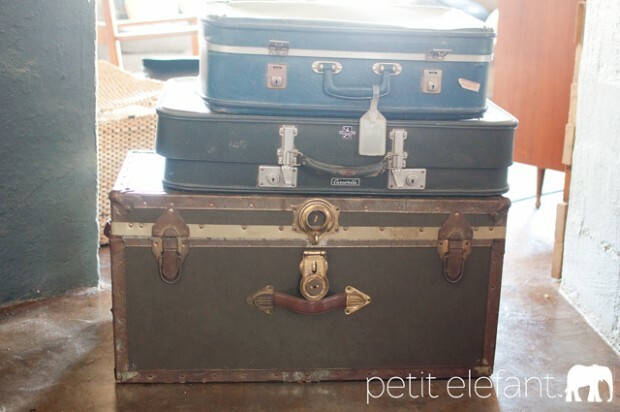 Pack wisely, and leave space for the trinkets you can’t live without. 9. Did I leave my fruit, meat, and veggies at home? Grabbing an apple on your way out the door? Just make sure you eat it before landing at your destination. I’ll never forget the time the dog in Atlanta, GA went crazy over an orange in my bag. I had grabbed it at my hotel in London and completely forgot about it. Thankfully, I didn’t get into trouble, but the customs officer did remind me that bringing in produce is a no no. 10. Did I get my required vaccinations? This is pretty important for international travel. Some countries require certain vaccinations in order to enter or exit their country. 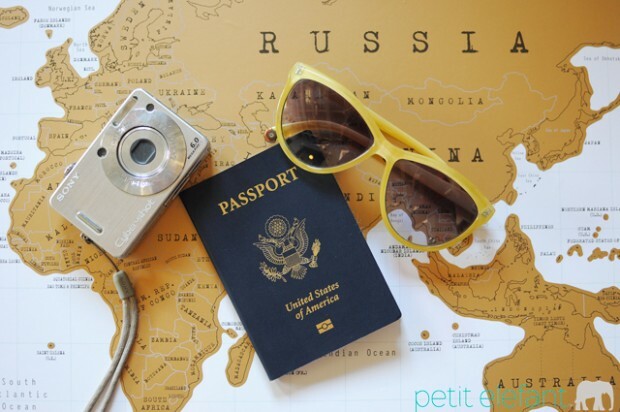 When you’re updating yourself on travel laws, be sure to check that information. There you go, friends. Now you’re all set to jet hop the world. Be sure to check out my post on handling jet lag so you can fully enjoy your international travel instead of sleeping through it! Ha! Photo props only. I think that trunk would weight more than the allowed weight!